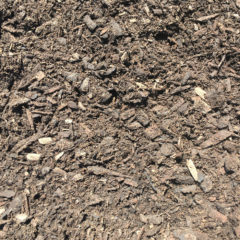 Composted Pine Mulch - Greely Sand & Gravel Inc.
Rich in organics, dark in colour and retains moisture longer than other mulches. Continues to decompose over time, slowly releasing nutrients back into the soil. Improves soil’s friability and water retention. An excellent soil conditioner. Environmental Note: Composted Pine Mulch and Shredded Pine Mulch have the lowest carbon footprint compared to other mulches. 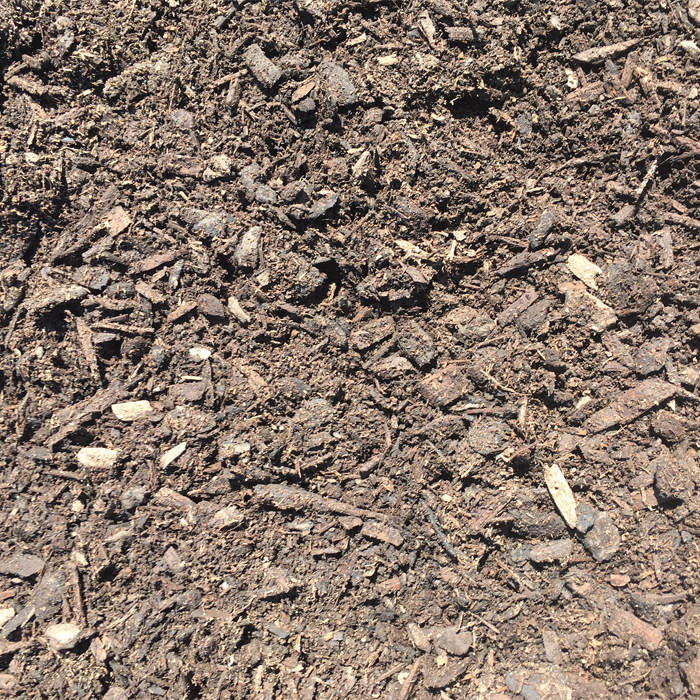 Composted Pine Mulch is sustainable since it is produced using by-products from sawmills and forestry operations. Pine bark is from Forest Steward Council “FSC®” sawmills.